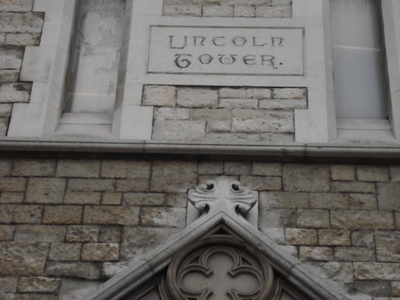 The Lincoln Memorial Tower or Lincoln Tower is a Gothic revival tower in London, housing small meeting rooms, that was opened in 1876 in memory of Abraham Lincoln, and paid for partly by Americans. 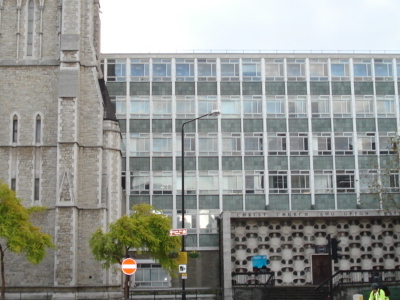 Once part of a complex of nineteenth century philanthropic institutions sited alongside a Congregational chapel, it is all that now remains of the original design. 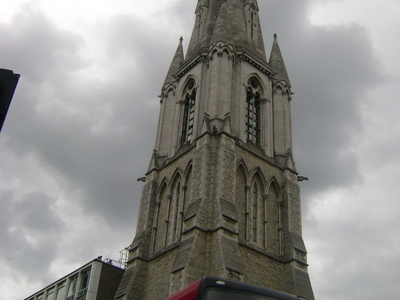 It is located at the corner of Westminster Bridge Road and Kennington Road close to Waterloo Station and Lambeth North tube station in London, and is today a listed building associated with, and close to, Christ Church and Upton Chapel.